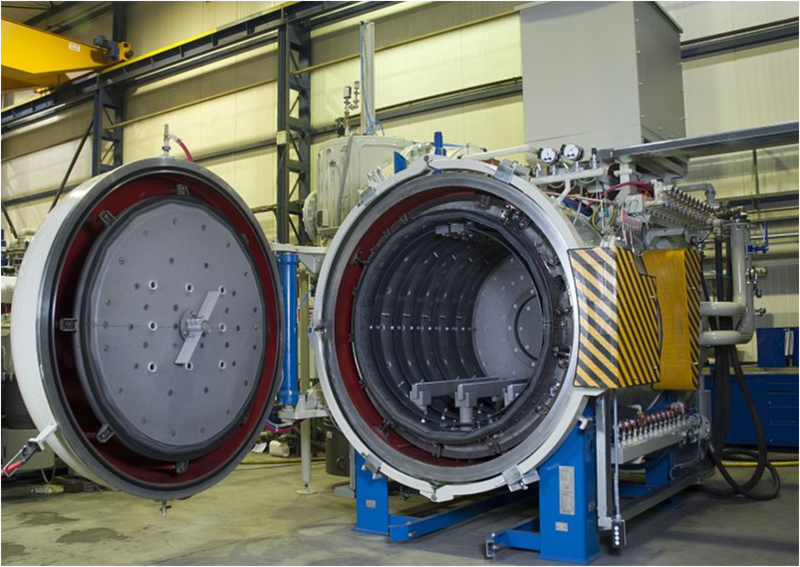 A US commercial heat treater has purchased a 15 Bar High Pressure Gas Quench furnace. This equipment will be manufactured in the SECO/WARWICK Corp. Meadville, PA facility, scheduled for shipment in spring 2015. The unit will be used for through hardening of molds, dies and various tool steels, equipped with PreNit® LPC (high speed carburizing) pre-nitriding, and LPC vacuum carburizing. PreNit is a patented pre-nitriding option for low pressure vacuum carburizing, PreNitLPC broadens the applications for LPC Vacuum Carburizing by utilizing higher carburizing temperatures. 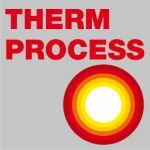 PreNitLPC is a modern, fast and economical addition to our standard low pressure carburizing system that enhances the process by significantly reducing cycle times. 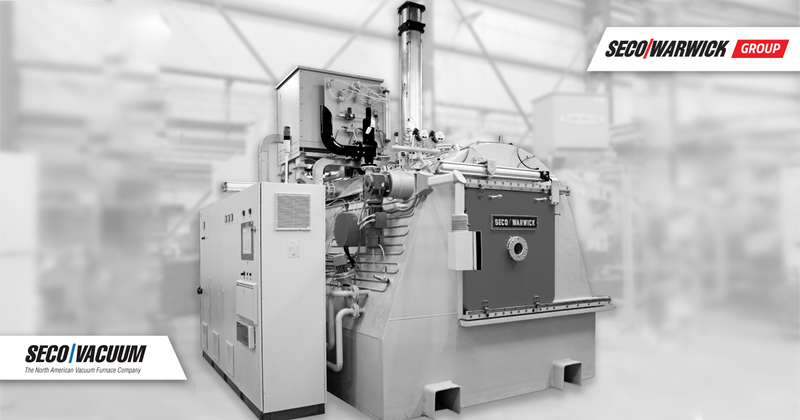 Through dosing of the nitrogen carrier during controlled heat up ramp, the furnace can run at higher temperatures (1000°C/1800°F and above), while maintaining a fine grain structure within the case. The strength properties are similar to work that has been conventionally carburized at lower temperatures. This technology saves process costs by reducing the carburizing cycle time and reducing the consumption of process gases (C2H2, C2H4, H2, NH3) as measured in liters and not, as in the case of conventional technologies, in cubic meters per hour. PreNitLPC® is a unique process offering total value in both cost of operation & process efficiency. PreNitLPC A pre-nitriding option for low pressure carburizing, PreNitLPC broadens the applications for LPC Vacuum Carburizing by utilizing higher carburizing temperatures. PreNitLPC is a modern, fast and economical addition to our standard low pressure carburizing system that enhances the process by significantly reducing cycle times.